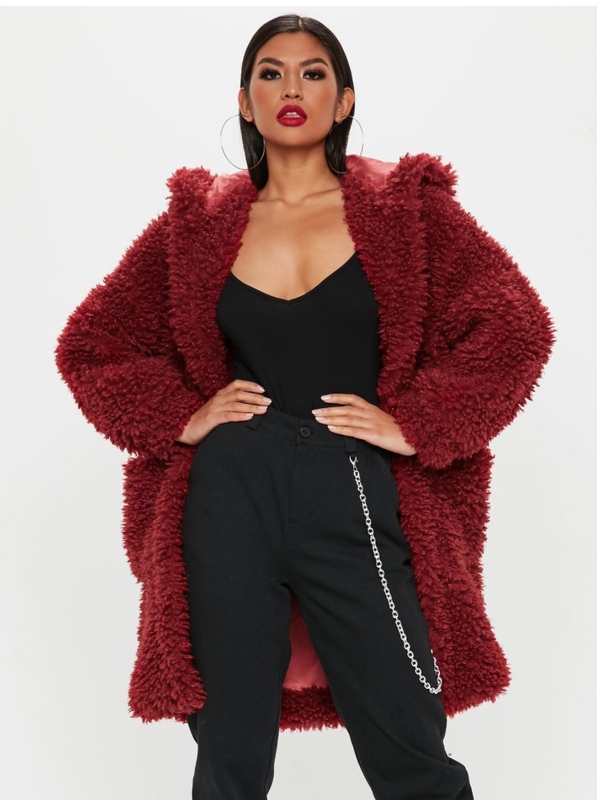 This next one is from missguided.eu, a bit on the pricey side at €105, the colour though is amazing, such a fab winter colour but if reds not your thing it comes in black as well. 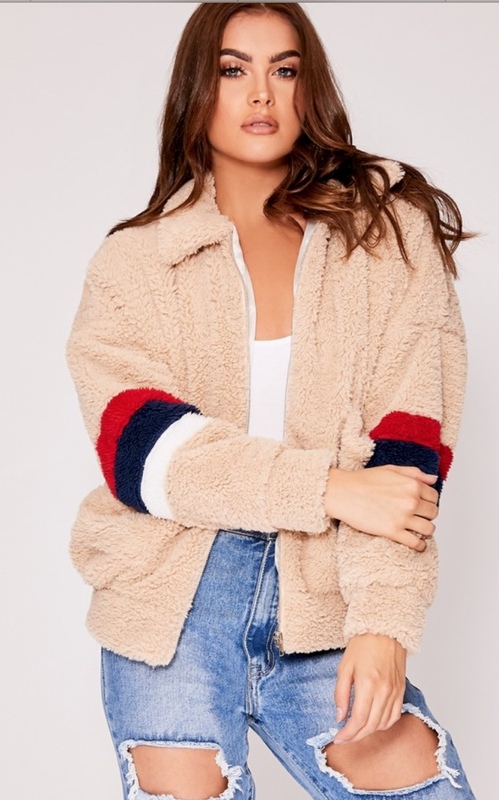 While we can still wear jackets that don't need to be attached to an electric blanket, this next one from prettylittlething.com is perfect for those autumn months. 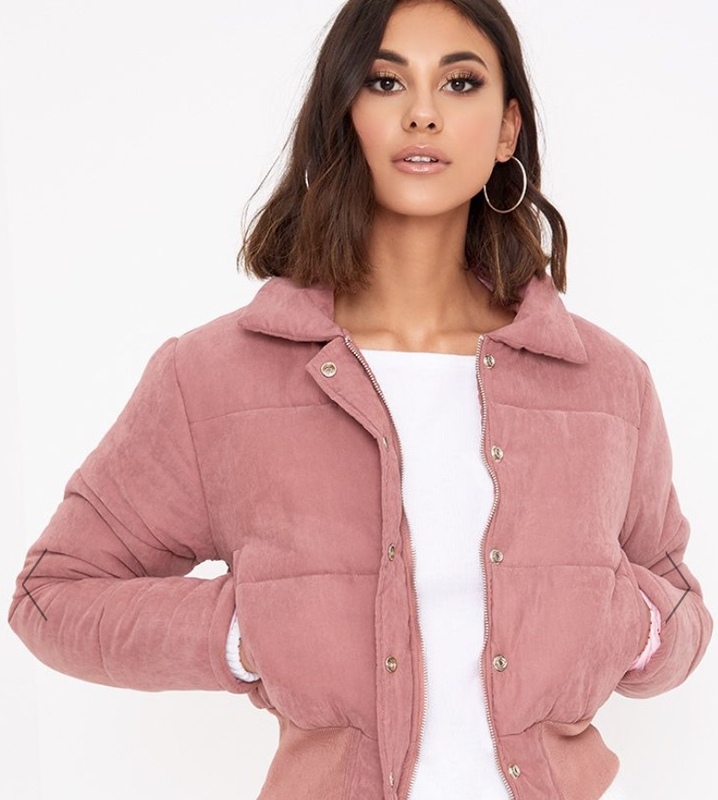 My favourite thing about it is the colour, I actually have a suede jacket in this colour and I just love it all year round. It also comes in 5 other colours so no matter what colour your wardrobe is you can easily match this in! Ok so I may also HAVE to buy this next one too!! Its fab! 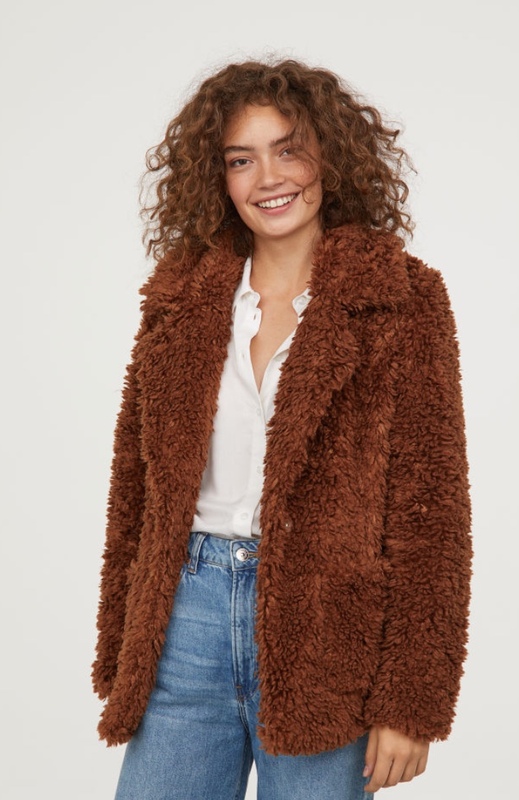 This faux fur lined fallaway jacket from River Island just screams cosy and warm and still being super trendy. A bit pricey at €114, it will see you right through winter and into the new year. 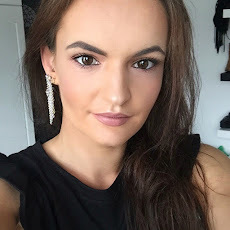 I cannot even deal with this next one from noughtsandkisses.co.uk. 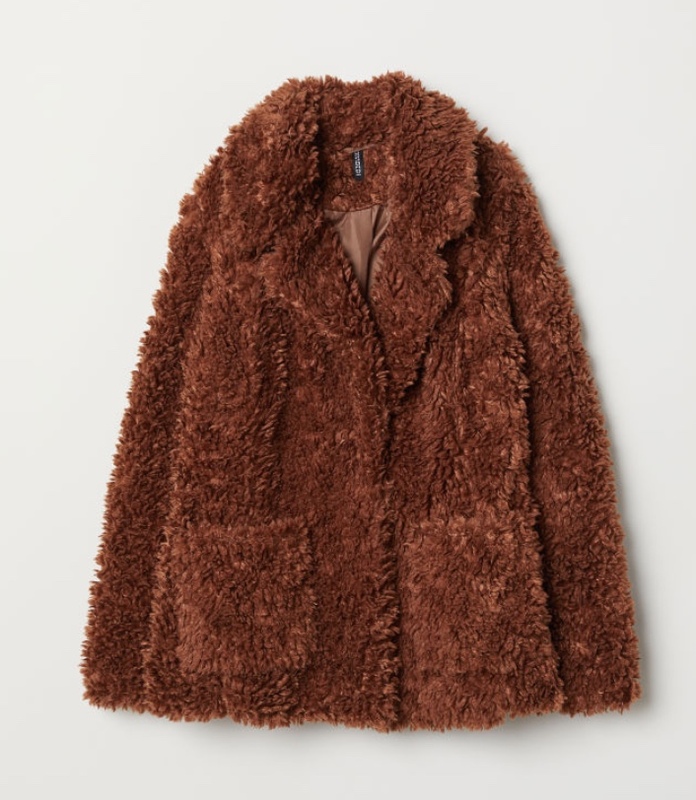 It's extremely expensive, in my opinion, but if you believe in treating yourself, then this is the jacket for you. Check print is so on trend this year, every high street store have their own take on one and this year Penneys is really on trend and have so beautiful ones in stores. 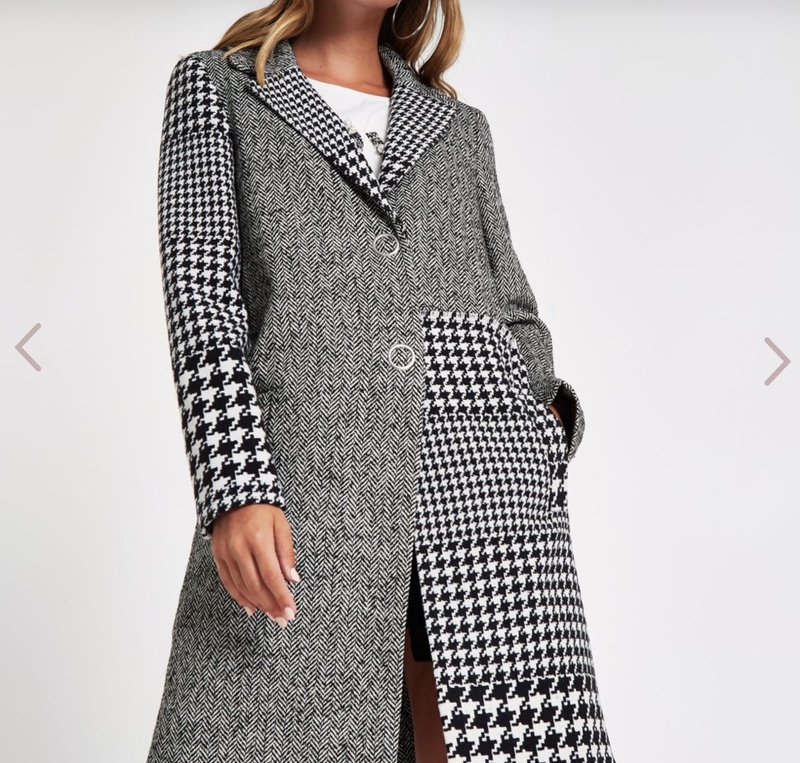 I fell in love with this one from River Island, they are so easy to style and definitely a staple in this years winter wardrobe. Happy shopping everyone, and please tell me I am not the only one that has way more jackets than is feasibly possible to wear! !